HNHH Premiere! 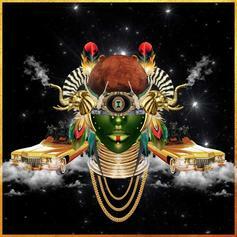 David Banner ft. CeeLo Green & Raheem DeVaughn "Magnolia." 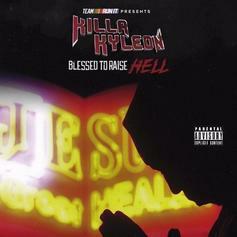 Stream "The Grind" from Killa Kyleon's forthcoming album "Blessed to Raise Hell." 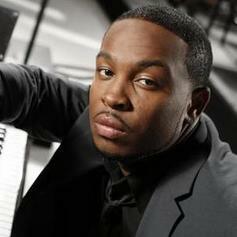 Pleasure P covers Raheem DeVaughn's 2013 single. 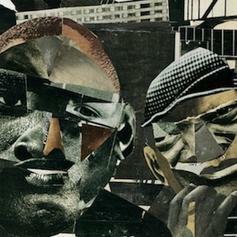 The Roots drop a new track with Raheem Devaughn, "Tomorrow". 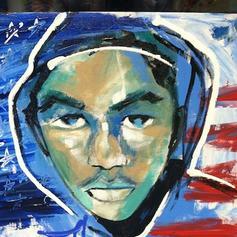 Raheem DeVaugh connects with Styles P for a Trayvon Martin tribute, following Young Jeezy's tribute yesterday. With George Zimmerman being found not guilty of killing Trayvon over the weekend, you can expect more tributes like this to drop. 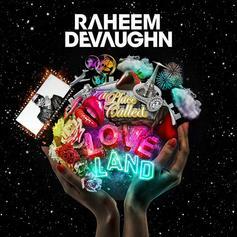 Raheem DeVaughn releases a new single this evening titled "Ridiculous", off his upcoming album "A Place Called Loveland". 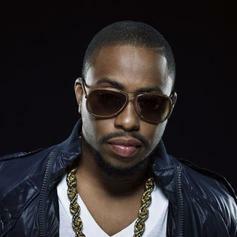 Raheem DeVaughn decides to remake Wale's single "Bad". 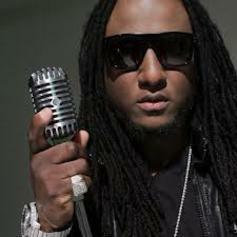 The mastered and tagless version of YMCMB rookie T. Rone's “Hello Love (F.U. )” single. Juicy J kicks the track off on this new version, and his verse is still the best. YMCMB's latest signee, T.Rone, links up with Juicy J, Jim Jones, Fat Joe, and Raheem DeVaughn for the remix to his single "Hello Love". 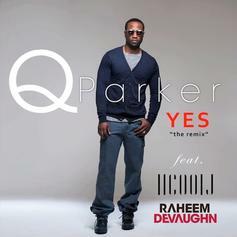 Q. Parker, of RnB group 112, teams up with LL Cool J and Reheem DeVaughn for the remix to his record "Yes". You can purchase the single on iTunes. 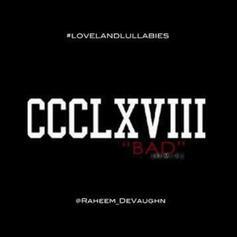 Raheem DeVaughn releases his first single "Love Connection" on Valentine's Day, off his upcoming album "A Place Called Loveland." Raheem DeVaughn remixes Alicia Keys and Maxwell’s collaboration ‘Fire We Make’. Yet another new track from Raheem as he gives the remix treatment to Frank Ocean's "Thinkin Bout You". Raheem DeVaughn is the next artist to hop on Trinidad James' smash hit. There will be more to come. With his "Lost Luggage" EP right around the corner, The Kid Daytona releases this track with assistance from Raheem DeVaughn. 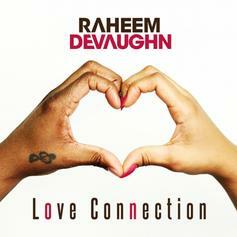 New Remix from Radio RaheemHave you heard Raheem DeVaughn's new track Real Love (Remix)? 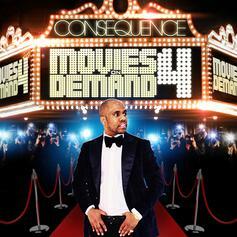 It dropped on Tuesday, September 18th, 2012. 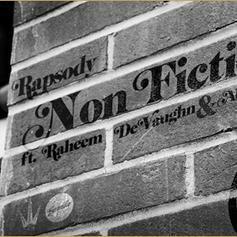 A leak off Rapsody's upcoming project "The Idea Of Beautiful" releasing on August 28th. 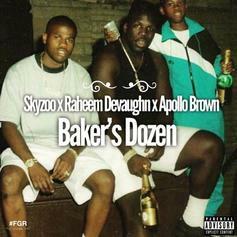 Production from 9th Wonder.